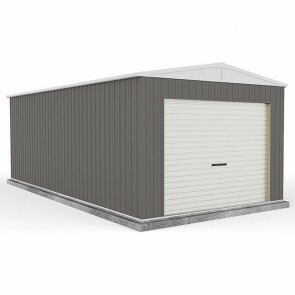 Are you looking for a garage to keep your car out of the elements? 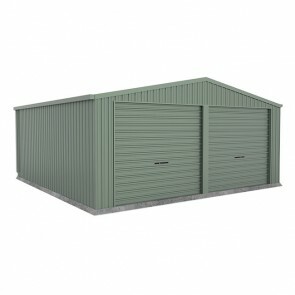 Or simply want a bit of extra space to store your stuff? 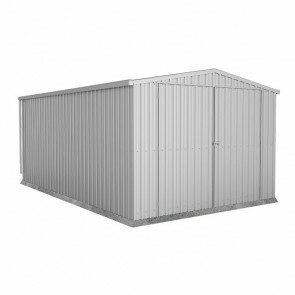 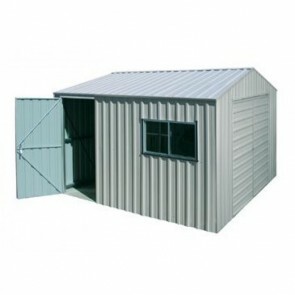 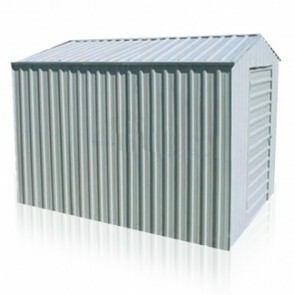 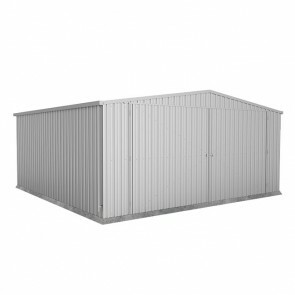 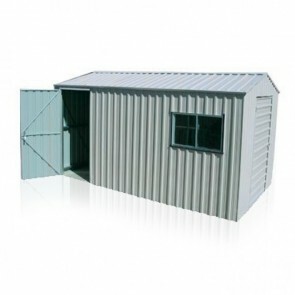 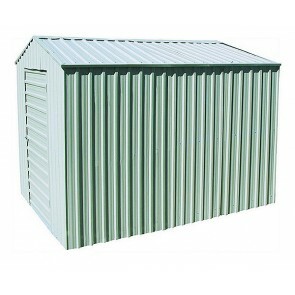 We stock a large range of steel garage kits that come in all types, colours and sizes. 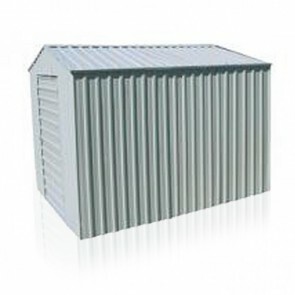 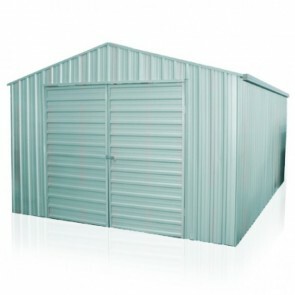 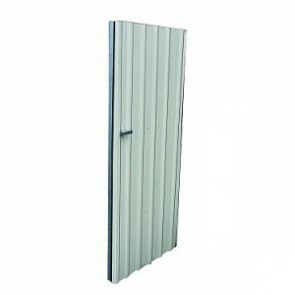 We stock single, double and triple garages with a range of door types that come in coloured steel or zinc steel. 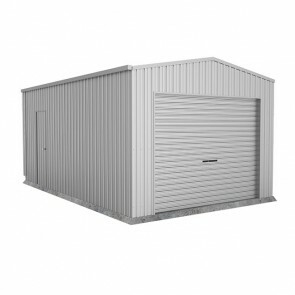 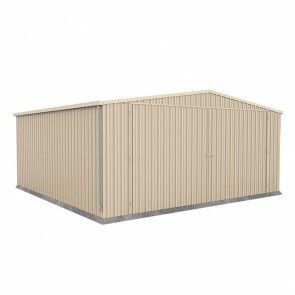 All garages are manufactured by Absco and Spanbilt and a built specifically for the harsh Australian climate and are backed by lengthy manufacturer warranties. 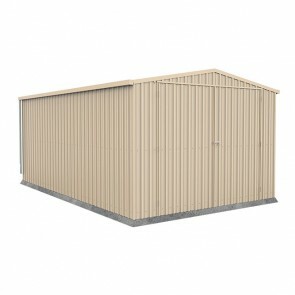 We can offer the cheapest price of anyone with our cheapest price guarantee. 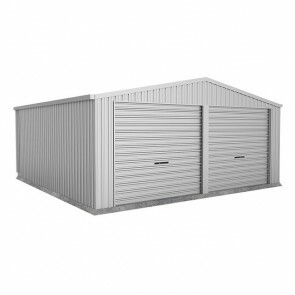 Find a cheaper price and the same model garage elsewhere and we will beat it. 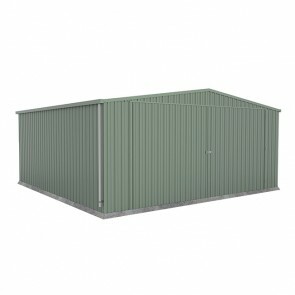 Not only that we will throw in free depot delivery to a range of depot locations throughout Australia. 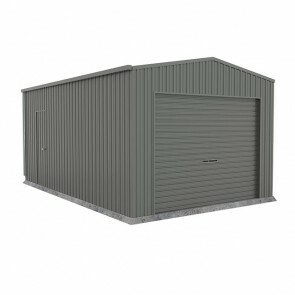 Browse our range of garages below and if you have any questions or concerns feel free to contact us.